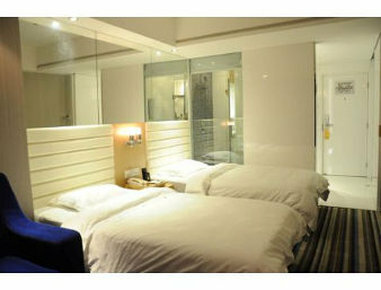 The Super 8 Hotel Guangzhou San Yuan Li Da Dao is located at No. 684 of San Yuan Li Avenue, Baiyun District, Guangzhou, Guangdong Province, China. 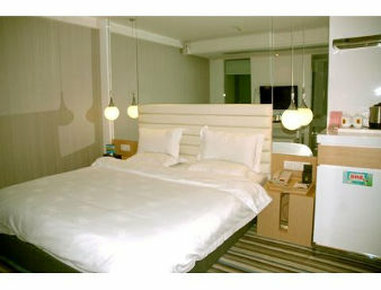 It is about 25 km to Baiyun Airport and offers 72 comfortable sleep rooms.